Once upon a time, there was a boy /or a girl/ who knew how to write. He or she had a vivid imagination, spent lots of time reading all sorts of books, wrote about imaginary characters. Eventually, he or she grew up and became successful freelance writers. Now, if we would be living in a fairy tale, this would be the summary of a freelance writer journey. But the truth is quite the opposite. Knowing how to write, reading a lot of books just isn’t enough. Sometimes, it’s not even the biggest requirement! If you’re considering freelance writing as jor career path, the main and biggest thing you need to have is determination. That’s right. Writing skills is something you learn and improve and polish over time. But.. you can be the most exceptional writer – if there’s no solid determination and will to pull through? So long freelance writing career. So, if you’re still here, good. It means you thought things through and are determined to learn how to become a freelance writer. 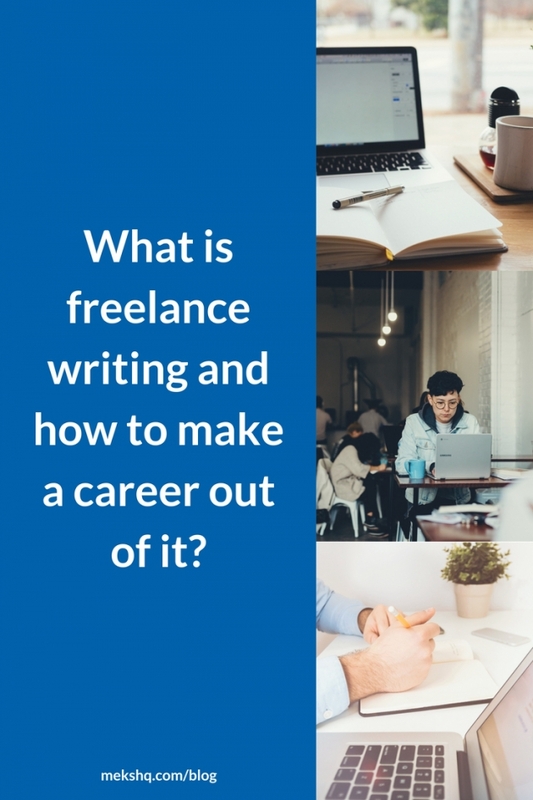 The basic skills are there; now it’s time to go over each and every step that will help you start your freelance writing career. You might wonder who am I to talk about freelance writing and it’s a solid question. I’ve been in the business of freelance writing for quite some time. Started by working in agencies, to freelance writing gigs to opening my own digital marketing agency. 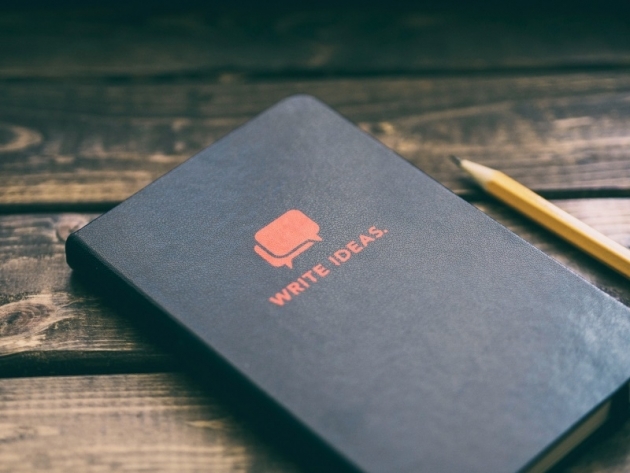 Throughout all these years, one thing was constant – writing was and is a big part of my business and personal life, too. I wrote for local and international companies, NGO’s, startups, media outlets – in print and digital. Which is why I wish to share my experience and advice on the matter, help you catch your dream and turn it into reality. So, what exactly is freelance writing? Freelance writing is a form of project-based writing for someone else as a self-employed individual. You do it as non-employee of a person who hired you because you work to deliver the written text you agreed upon. It’s the type of work that gives you freedom and wideness and is very lucrative if you’re good at it. Now, like any other type of business, it has its good and not so good sides, and I’ll try to explain them all. 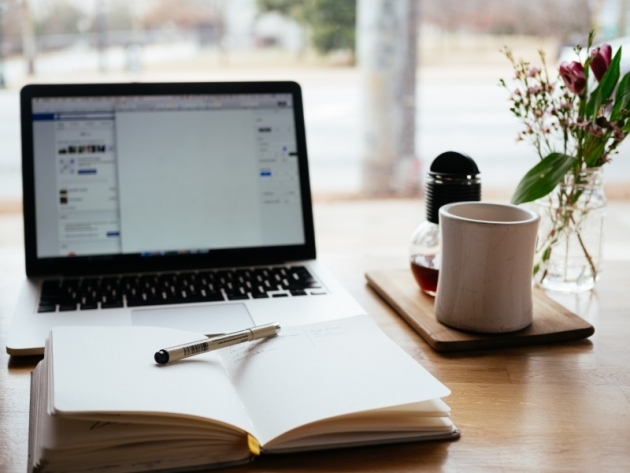 While saying goodbye to 9-to-17 model of work is quite common these days, no one can guarantee you’ll have enough work or money to support the new freelance type of lifestyle. It all depends on your determination and willingness to step up your writing game. The sky is the limit if you do. Still here? Good. The fun’s just about to start now. One of the most common questions I get almost every day. In short, start writing and do it every day. Practice makes perfect as they say. But, I’m not going to leave you with that, no worries. Instead, let’s go over each step on becoming a good freelance writer. See also: What about customer journey on Social Media? Writing is a skill that can be learned and improved over time. Commit yourself to write a short story, or an article each day. Start with something you are passionate about, something you love then start writing about things you know nothing about. Why? It will widen your horizon, let you see where you might not be so good and, in time, make you a better, versatile professional. With so much different writing jobs and categories out there, your versatile writing skills can always be of use. What it is you’re good at, passionate about, or love? 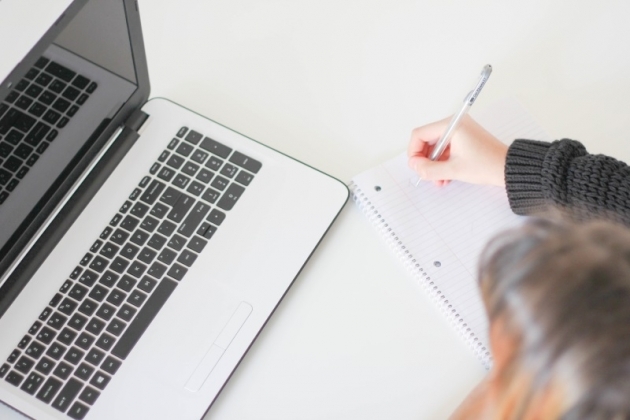 Answering these questions can help you define your freelance writing path. Choosing your niche will help you gain good and relevant clients. You shouldn’t waste your time writing about things you know nothing about or have no interest in, no matter how attractive the sum is. Why? Well, because you can’t deliver the result client needs and will give yourself a bad name along the way. Reputation is everything, and you want to build it by doing the things you’re good at, you love and that you know you can deliver results. This is one of the most important steps of every freelance writer. And why? What is the best way to show your future clients how good are you in what you do? By showing them your portfolio. But, what if you’re just starting and still don’t have any clients or previous work? Start a blog /preferably with WordPress/ and implement the step 1, let it be your portfolio. It will help you not only to polish your writing skills but to showcase your work and present respectful samples of your expertize. Given the fact that Meks builds premium WordPress themes, I can recommend you to start with their Typology theme, for instance. Even if you have no previous experience with WordPress, with the help of a vast number of YouTube tutorials and 5-minute installation, you’re good to go! All that’s left to do is start writing and filling that blog with relevant content you can use as portfolio and work samples. Moreover, it will serve you as a backbone of your freelance writing business. Being a freelance writer isn’t just about writing. You need to have a solid knowledge of marketing, finance, and management. How to edit text in CMS /like WordPress/, organize your work, keep track of your assignments, invoices, clients, time… All that requires that you know your way around every step of your self-employment. Whether it’s Excel for managing your work, Trello or Slack for keeping everything in order and communicating with your clients; or text editor tools to proofread your work. Get familiar with all the relevant tools to improve your overall work. Even if you are a complete novice, the amount you charge is something you need to set up from the beginning. How to decide how much to charge for your work? There are several things to consider. 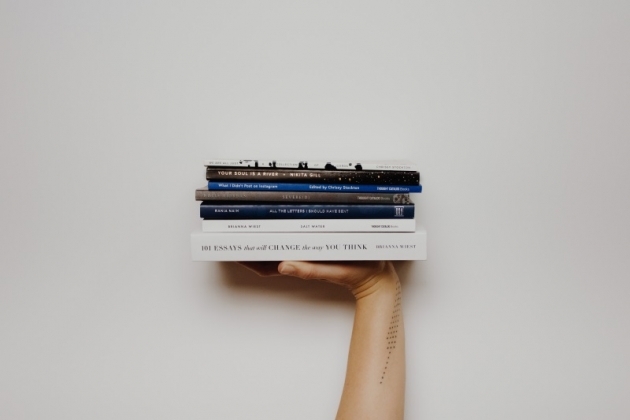 Include all the things that come with writing, like the research, editing, and proofreading. Are you going for an hourly rate or per word or per project? Define for yourself what is the best type of rates you’re most comfortable with. Not sure what amount would satisfy your needs as well as appeal to the potential client? You might want to check out this Freelance Hourly Rate Calculator. 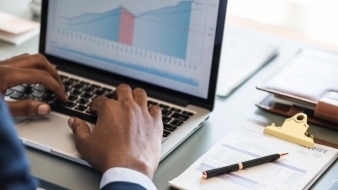 Not only does it gives you the idea of how to set up your rates, but it also explains the difference and what to include in the calculation. Also, this 2018 Survey report on Freelance writer earnings can help you clear some thoughts and guide you to set your fee, too. 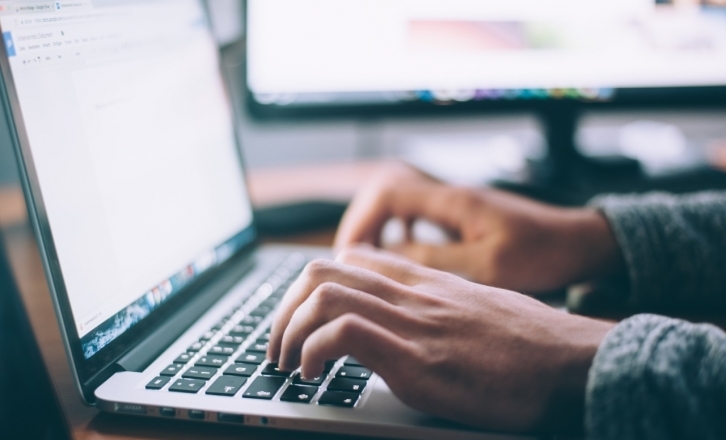 For a more detailed list of job boards, you might want to check Entrepreneur’s article 15 Places to find freelance writing jobs. Look up around your city area or niche you want to cover yourself; there are plenty more around, you just need to do some search. It comes with the job, the more they learn the more valuable you become and more money you can earn. Whether it’s a new language or a photo editing, ultimately, it can relate to your freelance writing and help you widen your services. And it doesn’t even have to be that costly or time-consuming. Start with checking these photo editing apps for your smartphone and just think how you can implement the knowledge you gain to offer more detailed service to your clients. Cause, all those articles need good photography and visuals to enhance the written text, right? If you are the one who knows how to do it, that knowledge can add up more efficient work to your client and more profit to you. Also, SEO. The more you know about this topic and what’s needed to gain visibility to the articles you provide, the better. Learn about On-Page SEO and how to properly implement all elements into your articles. Or, know which one SEO related tools further boosts visibility. All that helps you to become better writer and provider to your client needs. Don’t be a house mouse. I get that a freelance writing way of life can often be solitary and unsocial, but still. It’s not healthy nor good for you. Find the time to go out and socialize with other peers, visit relevant meetups and conferences, for several reasons. Get people to know you, learn from more experienced writers, share the knowledge and see what are the chances to land some projects while you’re at it. Often, meetups and conferences have a spot with job opening ads so, why not try it out? What type of work freelance writers do? Where do I start with this one? 🙂 Everything from instructional materials to news articles to reports, press releases, blog posts, ebooks, tech manuals, business proposals, Social Media copies and more! Depending on your area of expertize and willingness to work, you can pretty much do anything where the written word is required! Let’s say, for the sake of it, you know your way around photography. You can cover how-to articles, detailed guides on photography styles, tutorials on photo editing, you name it! Clients can hire you to write photo-tips manuals, Photoshop techniques, ebooks, whitepapers or any promotional content work for their services. If you are into health and fitness, clients can hire you to write exercise tutorials, video descriptions, health-related guides, posts, researches and so on. Maybe you’re in sales and that way you can write various reports, case studies, sales newsletters and similar things. You get the idea. The point is to learn as many different variations of content as you can within your niche. That way you are more valuable to your potential clients and can earn more money along the way. Now that we’ve covered the basics, it’s time to go over some of the most common freelance writing mistakes. Study it and remember good so you know what to avoid. Like I stated earlier, having a niche will help you market yourself to your desired clients. Who will people find you and offer jobs if they don’t know what type of expertize you cover? Furthermore, you might end up writing about something that doesn’t interest you, that will take up too much of your time and won’t satisfy the client. One of the common mistakes is giving a wrong quote for a proposed job. Don’t go overboard offering a sum without knowing full details of the work. You might end up working a lot more than you thought you would, because of the research or understanding of the project. No matter if you have one or several clients, tracking time is vastly important. How else will you know how much time you’ve spent on research, editing, writing, proofreading the assignments? Without tracking, how will you know how much to bill your clients or offer them reports on time spent on their work? Without it, it’s very easy to lose yourself within work pit and become unorganized. Ultimately, wasting time costs money and you don’t want to lose money, do you? Often goes in hand with the previous mistake, procrastination is quite common among freelance writers. Which is why time management apps and tools help both in doing the job right and promptly. Toggle, for instance, comes with Pomodoro technique timer that breaks your work in short intervals, making you easier to focus and finish what you’ve started. Working with no specific plan in mind can leave you with no focus or improvement of your business. Set up relevant goals, and track how much time it will take you to achieve them. What’s the amount of money that would satisfy your needs? Set up a goal for that. What is your plan for improving your business? Will you upgrade your services to teaching courses, offer ebooks aside from writing services? Set up a goal for that. Make a plan for what you want your business to look in one, three, five years apart and do what it takes to get there. Stay focused and determined. Even if you are a complete novice, don’t settle for less. Don’t go into trap thinking „I’ll do this cheap thing until I build a portfolio“ or you’ll end up wasting time to work for pennies instead investing it in improving yourself to gain more lucrative job offers. Consider what you put into that low-paying gig and is it worth all that time and effort you invest. All the details and steps you need to know and take to become a successful freelance writer. Whatever niche you chose, just start, even today. Write the first paragraph and let it take you from there. And if you decide to start your blog with one of Meks’s themes, feel free to contact the support to help you along the way. Either way, feel free to contact us and share your freelance writing experience in the comment section. 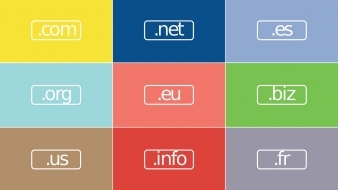 How to choose domain name for your business? 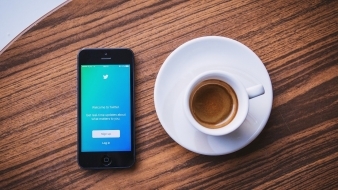 What are Twitter chats and how can they help your business? what a great list of tools and resources. I really like rescuetime as it keeps me in check as to what I actually do with my time. I especially liked your list of places to look for work as I hadn’t heard of a few of those. Thanks for providing this amazing article and this is very helpful to make money even when you study or wanted to work in part time. Good job. Hi, Blake, thank you for those kind words, happy to know I helped some more people find their way around web and monetize it 🙂 Feel free to come again and share how it goes for you, ok? Completely agree with you – SEO and blogging both are a huge part of freelance writing now. It’s because most of the companies require the content for SEO purposes. So far content is a king. From my own experience, a big part of SEO and blogging knowledge is to master WordPress and its popular plugins (like Yoast SEO, All in one SEO Pack, and Google XML Sitemaps). This process will give you a basic understanding of how to write titles, description and use keywords. 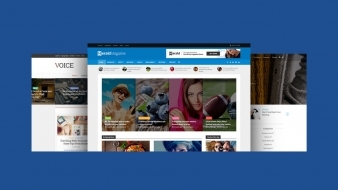 It would be also great to make your website look awesome with WP themes presented on your website. P.S. Thank you for a great list of writing and proofreading tools. Elise, freelance writer at EssayShark. Hi, Elise and thanks for the kind comment! As a fellow colleague, I appreciate your thoughts on the topic, as well as the tips you shared. Thank you so much… what a great list of tools and resources. I really like rescuetime as it keeps me in check as to what I actually do with my time. I especially liked your list of places to look for work as I hadn’t heard of a few of those. Great resource! Ivana, this blog for me has been very resourceful! Thank you very much for those kind words. I’m glad I was able to help; feel free to stop by again and see more tips or ask me anything you think I could also explain. 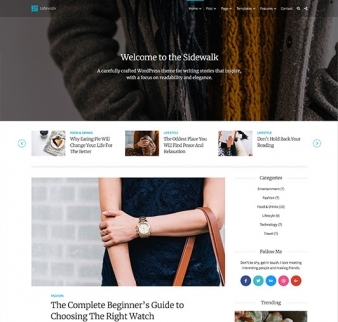 Sidewalk is an elegant WordPress theme designed with personal blogs in mind, but it will suit the needs of any advanced professional blogs and news/magazine websites.